Mathieu Borysevicz is an artist, writer, and filmmaker. For fifteen years, he has split his time between New York and China. His work has been shown worldwide at venues such as ICA, London; the Bauhaus Foundation; Mass MoCA; the Bronx Museum; the Doland Museum, Shanghai; the Storefront for Art and Architecture, New York; and the Tribeca Film Festival, among others locations. He was Artforum's Shanghai editor from 2007 to 2010. His writings on contemporary Chinese culture have also appeared in many exhibition catalogs and magazines, including Art in America, ArtAsiaPacific, Art Review, and tema celeste. He has curated and consulted for institutions such as the Asia Society; Aperture; the Jack Tilton Gallery; DDM Warehouse, Shanghai; and Millenaris Park, Budapest. 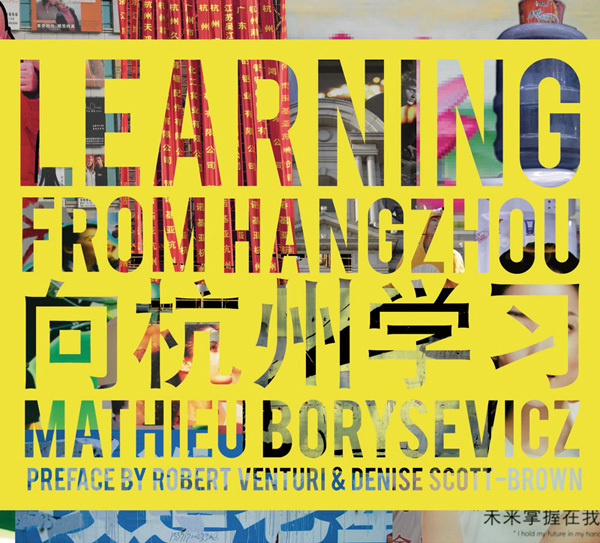 He is currently director of the Shanghai Gallery of Art at Three on the Bund.